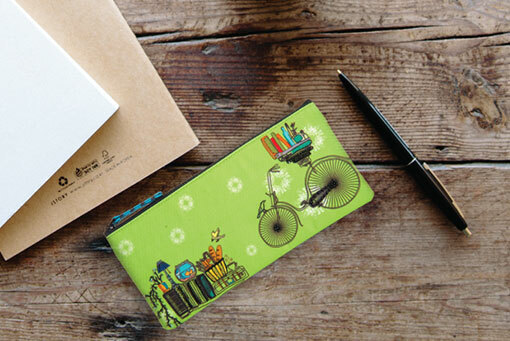 Purpose: To prevent your stationery items from being misplaced. 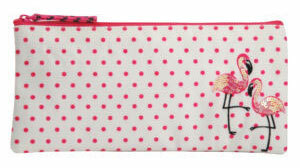 Pinaken Monday Blues pencil pouch would make you a bit nostalgic about your school days. 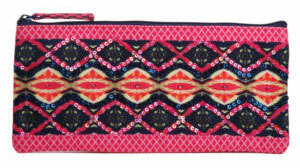 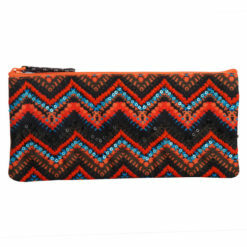 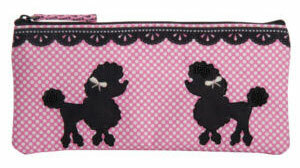 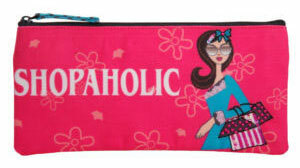 Yes, if you love the old school vibes then you will surely love our pencil pouch. 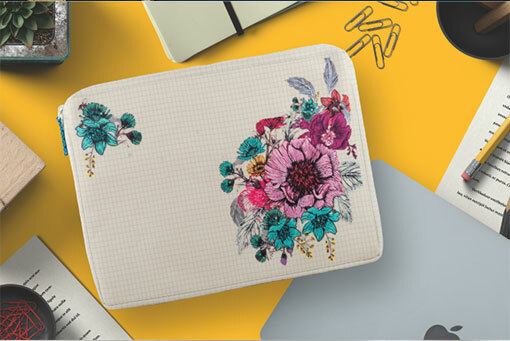 For all the stationery junkies and the hoarders, this one is a boon for you. 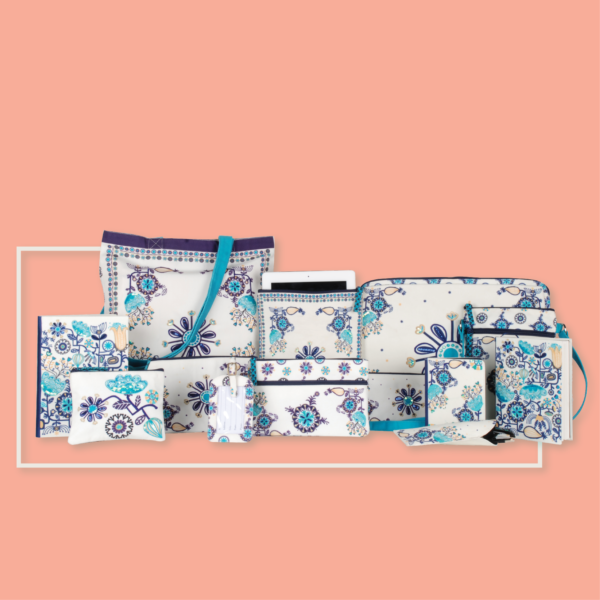 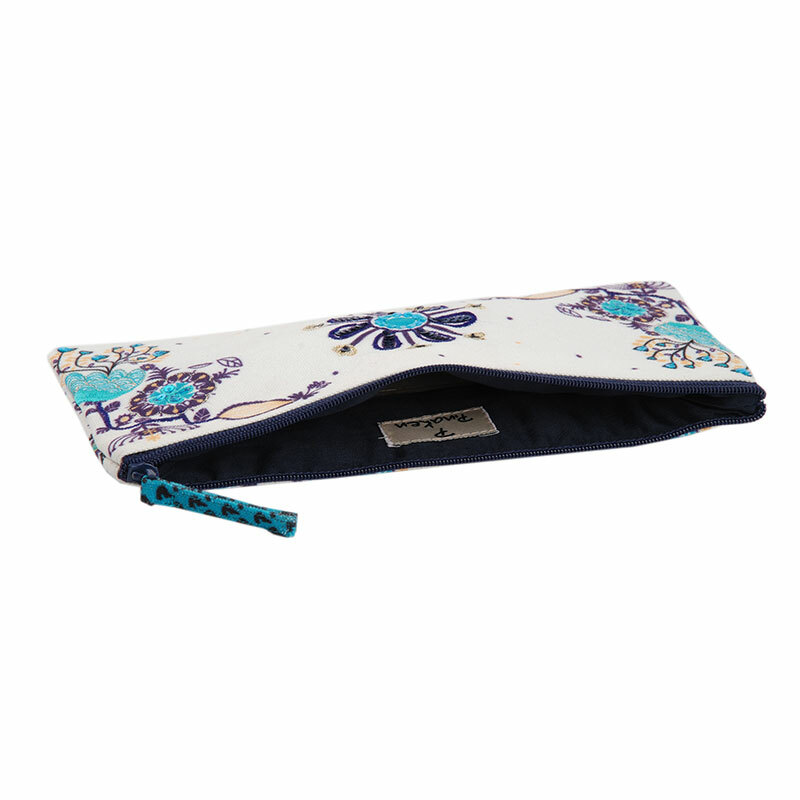 You can store and safely keep all your pencils, pens, markers, and other stationery products in our Monday Blues pencil pouch and save yourself from the hassle of losing it here and there. 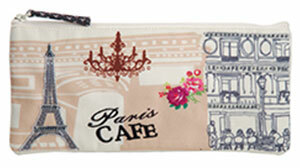 It can be carried to various places as it is totally mobile and you can fit it into your bags and purse. 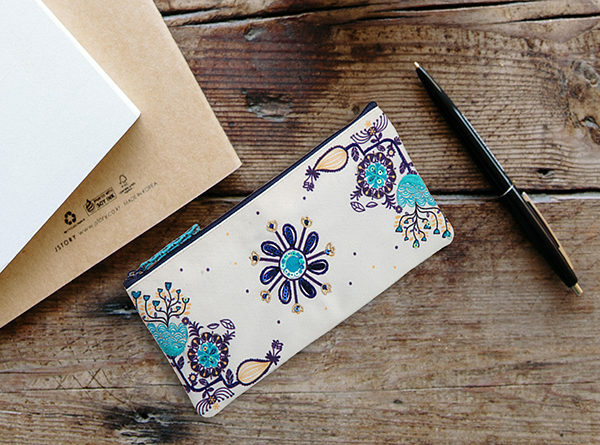 No matter whether you are a professional or a student, you can take it along with you places. 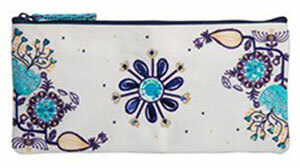 Mainly its style and design is something that would suit the person of every age group. 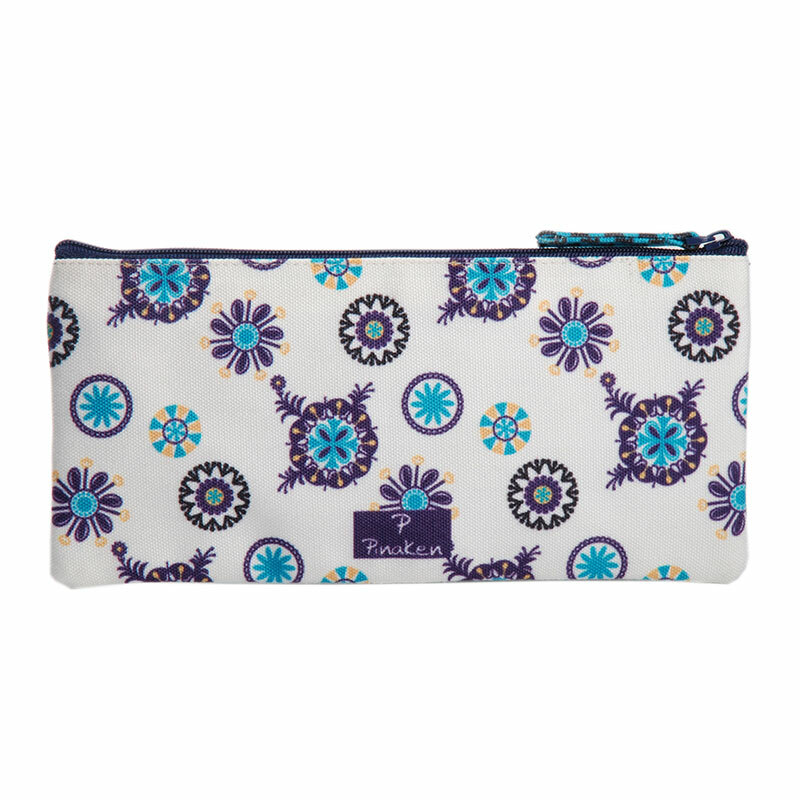 It has one compartment and one zip closure to safeguard your stationery items. 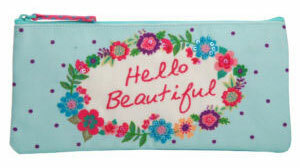 The design of this is totally vintage and positive. It has a cycle print and looks totally cute. 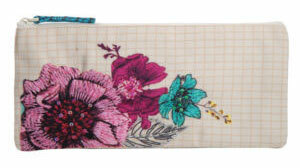 The base colour is muted yet lively. 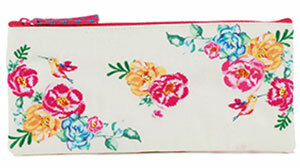 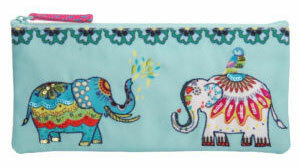 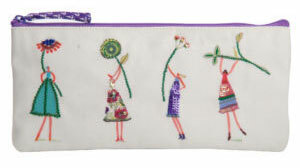 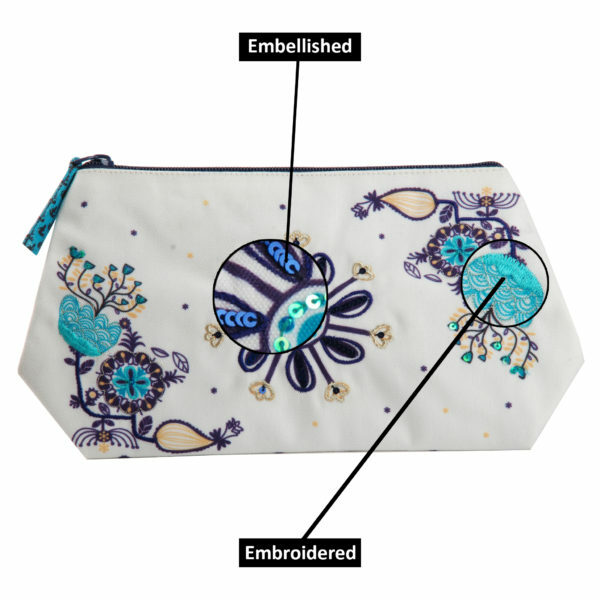 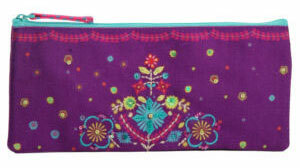 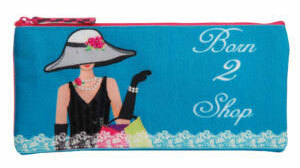 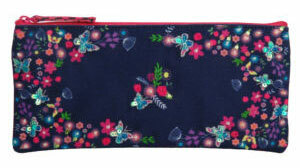 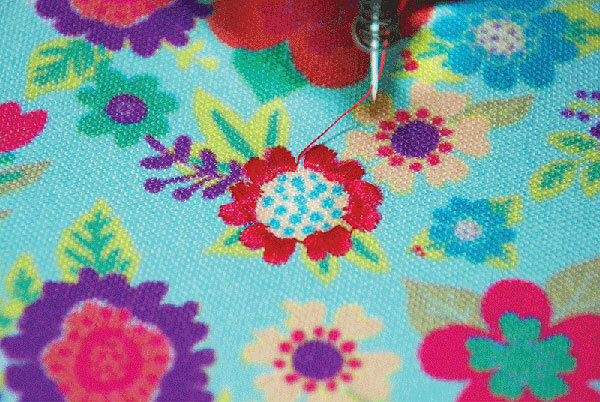 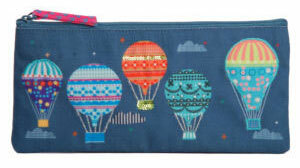 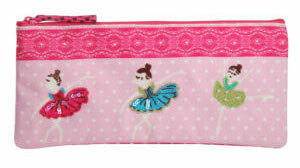 The fabric of the Monday Blues pencil pouch is canvas and can be washed as it is flexible enough. 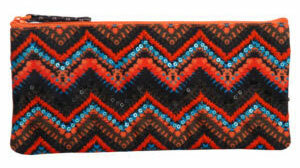 It is sturdy and durable too. The design on it is embellished and hand embroidered. 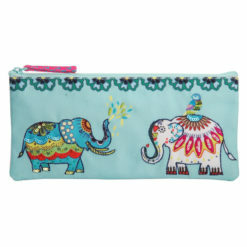 In the wonderful world of pens and pencils, pencil cases often don't get the attention they deserve. 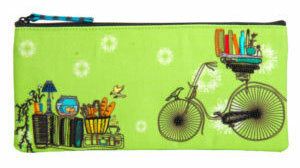 They are the ones who bring order to your collection of writing instruments while keeping them safe and out-of- the box new. 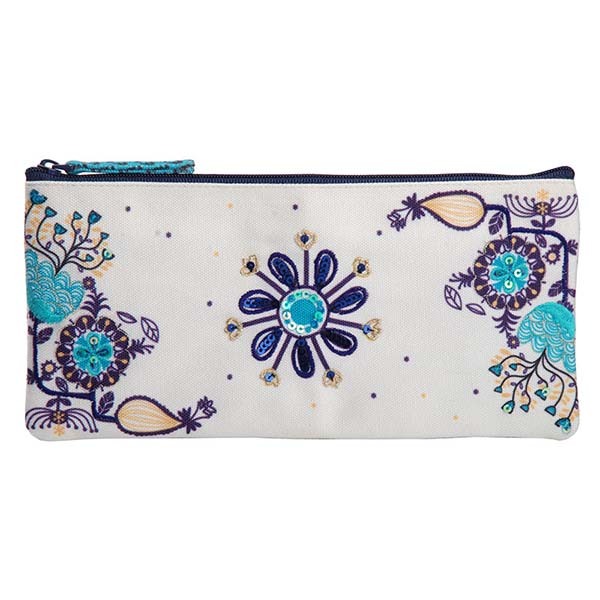 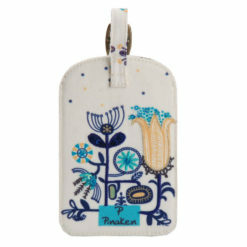 Whether you're a student, artist, working professional or just need an all-around stellar pencil case, Pinaken pencil pouch makes life simpler and stylish for all ages.